When we live in a home, we regularly use our room wall to hang photo frames through screw. Just because of wear and tear, the room wall may damage or contains holes and looks awkward. So what happens when you want to reconfigure the room? Are you ready to move forward with new colors in your room? Those bells and holes need to disappear. With the right tools and little equipment knowledge, you can do this task by yourself. Find some best ideas to re discover the beauty of your wall and redecorate it in a new way. Damaged Drywall: – Use a framing squire to mark an ideal square on the wall around the damaged area. 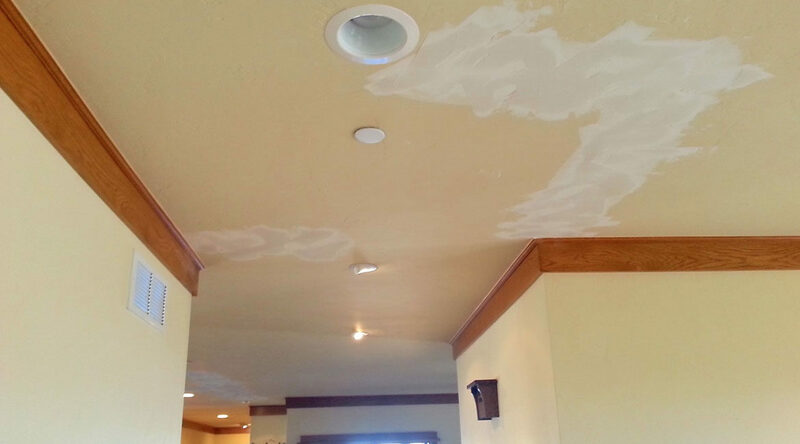 It does not matter how big a square is, until it contains all damaged or cracked drywall. You can use a knife for removing the dry square with all damaged areas. 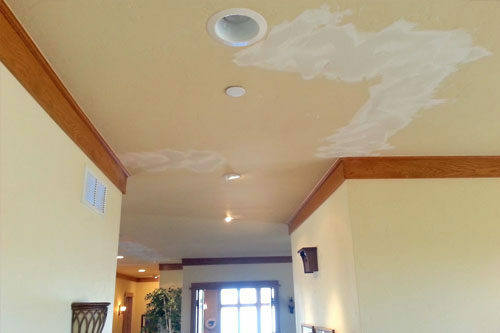 Create a dry wall patch so that you can install it at the place of damaged wall. 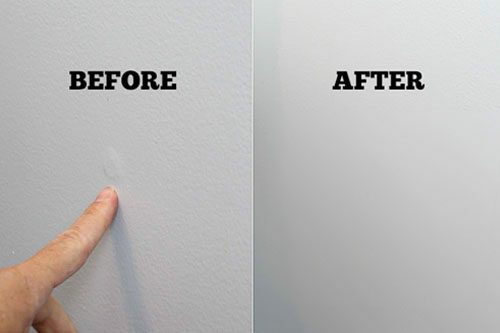 Before installing the patch of wall, you should clean your damaged wall. Put this patch where the wall is damaged and using knife add a layer of joint compound and leave it for 24 hours. Combine the joint until it is level with nearby drywall. If the compound is shrinking or unsymmetrical then it may be necessary to apply the second coat of the compound. 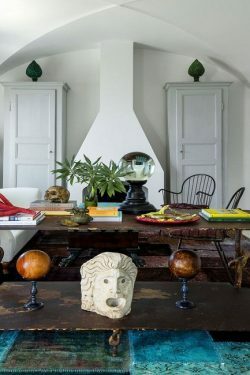 When it is dried then paint it in the similar color of wall. Nail Pop Repair: – A common drywall problem, especially in new homes, “nails pops,” which mainly occurs due to the wood. When we want to install any screw on the wall or install the wooden furniture like slabs on wall, then there are two ways to fix nail pop: don’t hit directly on the screw by hammer. Use supporting tools which you can fix on the wall and then add the screw in it using screw driver. The second option is to remove nail pops using the compound of cement and sand. How to hide and decorate it quickly :- I am going to tell you what to do in case you don’t have time to repair your wall but want to decorate your room then you can use the below ideas. 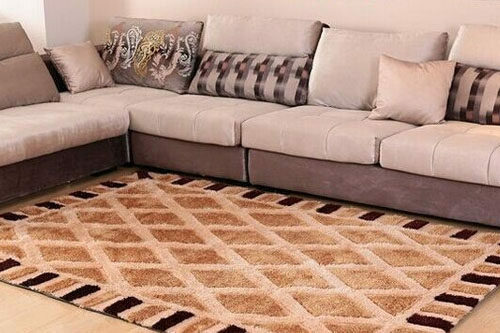 1) Use a handmade carpet: – A handmade carpet can convert your entire room into a luxury room. 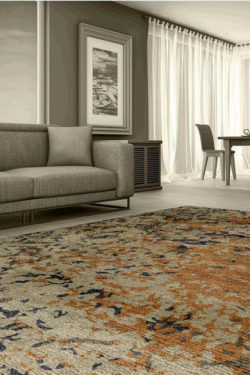 You can never find a better option than a handmade area rug. 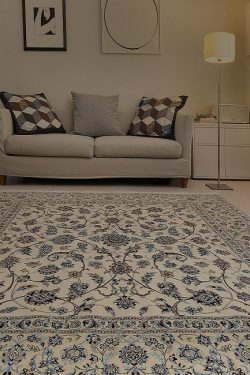 Handmade area rug is very exclusive accessory. It adds warmth and charm to your home. You can use it for hiding your break surface or also use as a wall hanging carpet for hiding your damaged wall. 2) Use wall paper: – You can use wall paper in different designs according to your taste which can easily hide your wall. 3) Create photo gallery: – If your wall is damaged in a large area then you can create a photo gallery to hide the damaged are otherwise you can hang single- single photos randomly on your wall. 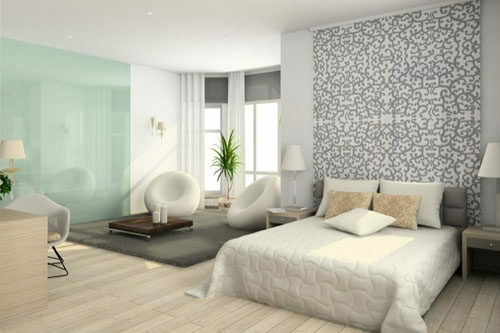 Follow these above ideas to repair your room wall and decorate it in a new way to enhance the beauty of your home. Hi,I log on to your blogs named “How to decorate your wall and get rid with damaged wall” regularly.Your humoristic style is awesome, keep doing what you’re doing! And you can look our website about love spells.